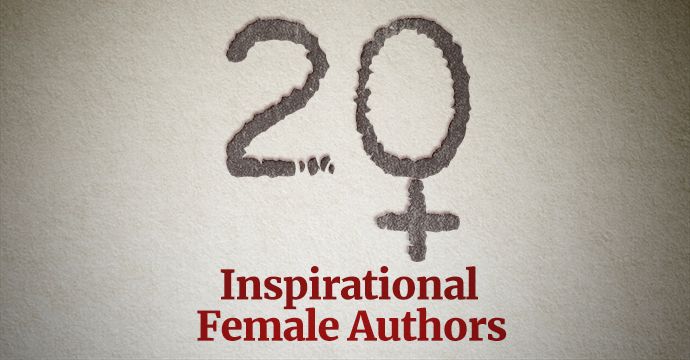 Today is International Women’s Day, so here are our 20 inspirational female authors that you should all be reading right now. 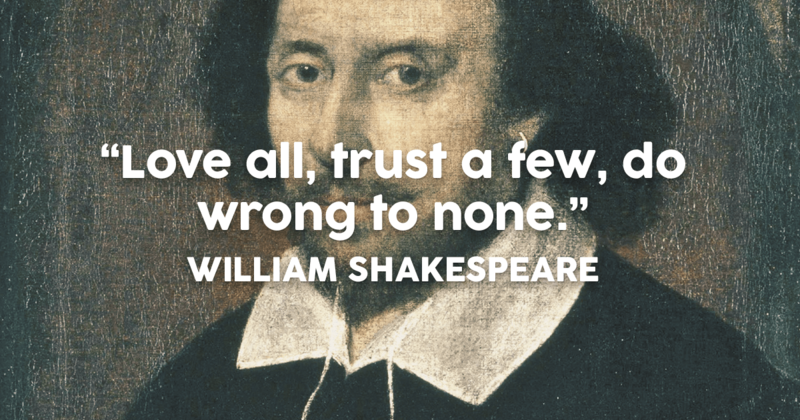 Here at World of Books, we appreciate the truly magnificent classic writers of times gone by and the one that remains an important part of English history is the playwright, William Shakespeare. William Shakespeare is deemed as a mystery to historians, they have only obtained a basic outline of his life. One source they can learn from is his work and the other is official documentation from church and court records, although these only provide glimpses into specific events. Birth records did not exist in the 1500’s, but on the 26th April 1564 a William Shakespeare was baptised in Stratford-upon-Avon, it is believed he was born on or near the 23rd April 1564. This is the date scholars acknowledge his birthday. “There’s a skirmish of wit between them.” Leonato – Much Ado about Nothing. Quote, Act i. Scene 1. He married Anne Hathaway on 28th November 1582 in Worcester, they had three children Susanna (26th May 1583) and twins, Hamnet and Judith (2nd February 1585). Hamnet sadly passed away at the age of 11 due to unknown causes. William Shakespeare is then lost to history for 7 years, historians call them ‘The Lost Years’. In 1592 William Shakespeare began earning a living as an actor and playwright in London and by 1597, 15 of the 37 plays written by Shakespeare were published. With his success, he purchased the second largest house in Stratford-upon-Avon called New House. It was a 4-day ride from New House to London by horse, So, it is believed that William spent most of his time in the city writing and came home during the 40 day Lenton period when the theatres were closed. “If fate wants me to be king, perhaps fate will just make it happen and I won’t have to do anything” – Macbeth – Quote (Act I, Scene III). 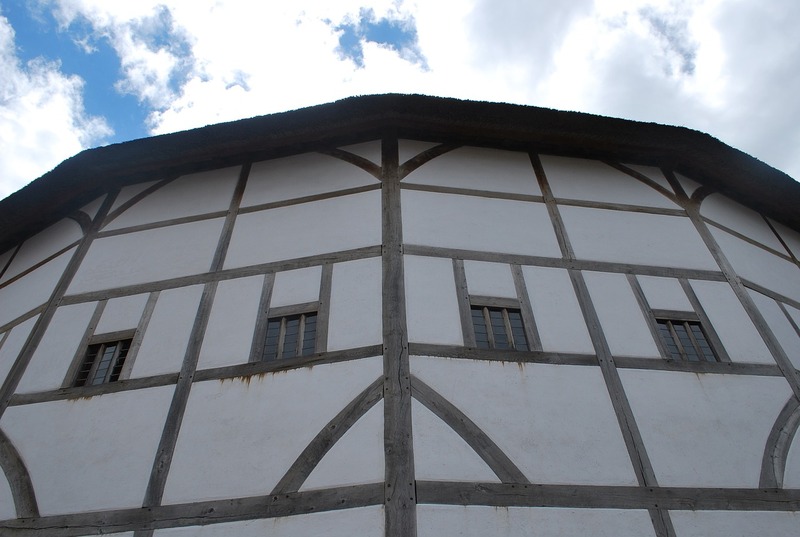 With his continued success in 1599, William Shakespeare and his business partners built the Globe theatre in Bankside on the Thames. His first plays were histories written in the early 1590’s, they have been interpreted by historians as Shakespeare’s way of justifying the origins of the Tudor Dynasty. He wrote several comedies before 1600 and after 1600 he wrote tragedies and tragicomedies. He died in 1616 – history has this stated that he died on his birthday (23rd April 1616) but many scholars believe this is a myth. Church Records show he was interred at Trinity Church on 25th April 1616. 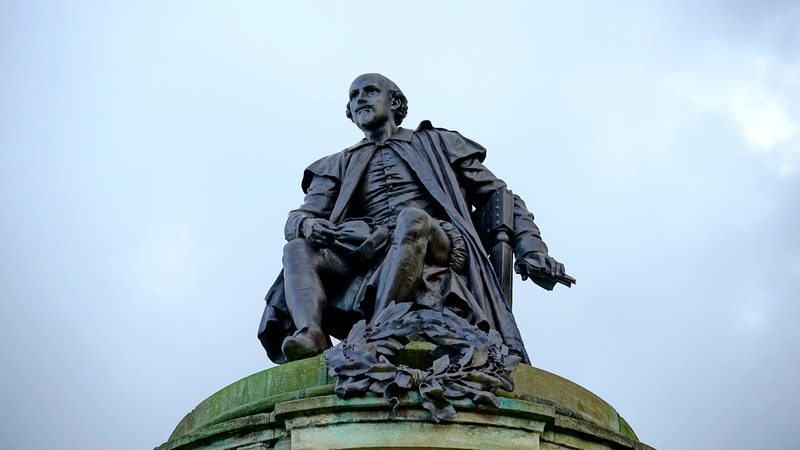 150 years after his death, questions arose about the authorship of William Shakespeare’s plays. Much of this is stemmed from the lack of information about his background. Official records from the church and the government record the existence of William Shakespeare however, none of these confirm that he was an actor or playwright. Today, his plays are highly popular and constantly studied and reinterpreted in performances with cultural and political contexts. So on what is believed to be the playwrights birthday, Happy birthday William Shakespeare. Be sure to stock up on our classic Shakespeare here at World of Books. I was around 13 years old when I first read Pride and Prejudice. I remember feeling ever so grown up as it was probably the first classic novel I had ever read. As bizarre as it may seem, I found the novel incredibly easy to relate to and there are many similarities between their lives and my own. I come from a very close-knit family and although I didn’t have any sisters, I had 5 female cousins who lived within 3 miles from me, so there was a lot to contend with there. Of course, there were plenty of squabbles and tantrums along the way but we always helped, looked after and supported one another, the way the Bennet sisters do. Their relationship with each-other was always a comfort to me and whilst there was the slight element of competition between them, there was no malice or scorn that you so often find with a group of female characters. I think this book may have started my love of the ‘period drama’, long before my (slight) obsession with Downton Abbey, and before I’d read the likes of Wolf Hall, The Pillars of the Earth and The Other Boleyn Girl. Historic Fiction is something I really enjoy to read; the fashion, the class distinction and the simplicity of life in rural England. My dad was a farmer and so I spent a great deal of my time outdoors, hiking in woodlands, jumping over streams and cutting across fields. And I have a suspicion that growing up in rural Sussex was probably not too dissimilar to Austen’s ‘Longbourn’. (Also, Netherfield was the name of a neighbouring village of mine and I always secretly believed that Mr Darcy was hanging out there somewhere). My surroundings helped me to picture the fictional setting and I would often imagine what it would have been like growing up in my village back in the 1800’s, would my life have been similar to that of Elizabeth Bennet’s? I had a habit of taking life too seriously, even at such a young age so I greatly admired Elizabeth’s charming wit and confidence. She seemed so sure of herself and always did what she wanted, not always what she was told. She was, and still is, one of my literary heroines. The brooding and aloof character of Mr Darcy is still one that makes me swoon to this day. To me he seemed like a fairy-tale prince, ready to swoop Elizabeth off of her feet and rescue her from a life of mundanity. As old-fashioned as it sounds, this sounded ever so romantic to my 13-year-old self. Then there is the quote. The quote. I have a print of this quote in my home as it is one of the most poignant and wonderful lines I’ve ever read. I guess I’m just such an old softie that lines like this really get to me. I could talk for hours about this fantastic book, it’s plot, the individual characters, the fact that actually I think Mr Bingley was a bit dull and Lydia Bennet a bit of a nuisance but I won’t, for now it was just a pleasure revisiting this story that continues to captivate me years and years later. Annie Murray, an only child, was born in Wallingford in Berkshire, above an antique shop (many objects Annie saw there have since found their way into her books). Annie writes, “I wrote my first ‘book’ when I was seven, on the office typewriter downstairs”. Annie’s father had been a soldier in North Africa and Italy in World War Two. His enthusiasm for travelling meant that Annie can remember many journeys in the family’s caravan. When Annie was in the UK however she attended boarding school, and then went on to study English Literature at Oxford University. After University, Annie trained to be a journalist and found a job with a charity in Birmingham. Soon after, she got married and had four children. Throughout these early years of motherhood, Annie took part in various writer’s workshops. In 1991 she won a competition sponsored by SHE magazine and Granada TV’s ‘This Morning’. 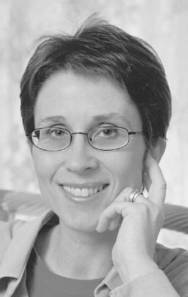 Her first book Birmingham Rose, was published in 1995 and since then Annie has had fourteen other books released with Pan Macmillan. Annie’s most recent book, All the Days of Our Lives, was released May 6th this year, and reached No. 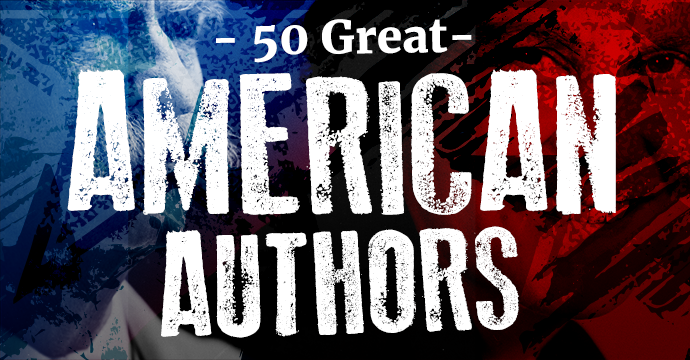 29 on the paperback best-seller chart- bravo Annie! Thank you so much for agreeing to an interview today, your books don’t ever stay in our warehouses for long so we know how popular with World of Books‘ customers you are! Q: Despite having been writing for years now, do you still feel surprised when you see one of your books on sale in a bookshop? – Yes, I must admit I do – surprised and pleased. This is partly because obviously in itself it is quite a strange thing; you sit in your room at home dreaming up a story and then you find it all over the place ‘out there’. That does feel odd. And mostly nice. But I have to admit it’s also because in the early days of my books being published, the distribution of them was not all it might be, so I still find it a positive surprise when they actually turn up in bookshops! Q: How do you feel when you read a bad review of your work? What is the best way you have found of dealing with it? – Books such as the ones I write do not get much in the way of reviews – if you mean in the press. They tend to be more descriptive than critical, if they appear at all. Reader reviews seem to fall into various categories. People review because they like the book so they write nice things and a lot of reviews are like that. I do take into account that people who don’t like the books probably just don’t bother to review, so it’s no good imagining that everyone loves them! Some people do seem to get off on writing horrible reviews – though I haven’t suffered with that myself. Others, if they are critical in a thoughtful way – well obviously it’d be nice to hear unadulterated praise! – but I tend to think, fair enough. Q: Why do you largely choose to write from a female perspective? Do you find writing from a male one more difficult? – Of course – I’m a female. But I actually like writing from a male perspective, because then it’s someone who’s clearly not me. That’s a bit less easy with a female character. With the regional sagas, conventionally the main character is female – though not always and I have written quite a few men – so that’s the main reason. I suppose since I’m a woman and there are a lot of men about who can write their perspective and better probably, it would seem a bit perverse to take on a male character all or most of the time. Q: Do you begin writing a story fully prepared for where it may go, or do the characters sweep you along and dictate the ending? – They don’t dictate it, but I think it would be deadening to write a book if you thought you knew everything from the beginning. It’s more like that old saying about driving in the dark – you can see just enough for the journey ahead and you get through it like that – bit by bit. It’s good to have at least an inkling of where it’s going though. Q: Do you, like many other authors, find it difficult to remain detached from your characters? During the writing process, how real to they become to you? – They become real but not in the way that they take over my life. To be honest I think a lot of this depends on your lifestyle. If you are alone a lot when you’re not actually working, there’s much more time to brood on your characters. For me, until very recently, (my youngest is now 18) stopping work has meant a rush into other things, children and all sorts of busyness. So I am not thinking about it all consciously all the time. But a lot goes on under the surface even when you are not necessarily concentrating on it full beam. The more time you spend with characters, also, the more you know them. For example I have recently written a trilogy (see below). As I spent time with the characters over three books I was very sad to have to part with them. Q: What would you say are the three, most important attributes to remaining sane as a writer? – Interesting question. I’d say seeing other people (so that you don’t get lost in fantasy – either of the sort that you’re writing or the one that makes you think you might be a misunderstood genius!) I have brought up four children so seeing people has never been a problem. The issue has been getting time alone! Secondly, exercise – I run a bit and do yoga. I need the endorphins! Otherwise a coma like state plus writer’s bottom would soon follow. Sleep’s very important too – not just at night. Though it is important to get enough night time sleep I think. Also a quick working nap in the day can help you sort all sorts of things out. 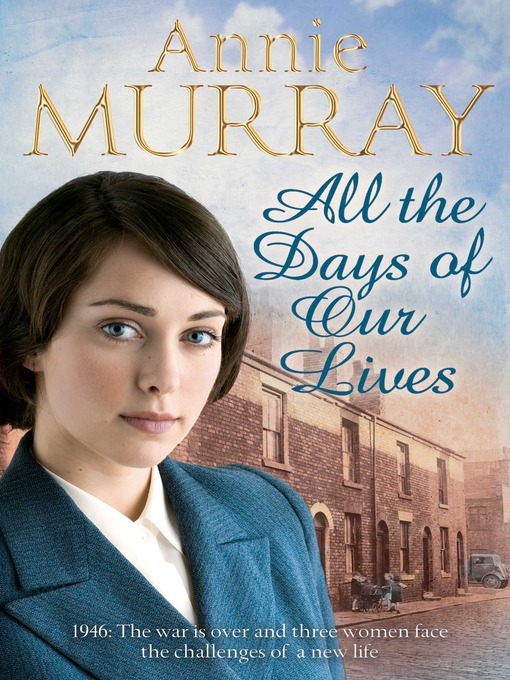 Q: Your newest book, All the Days of Our Lives was released in paperback in May this year. It completes a trilogy that began with A Hopscotch Summer in May 2009, and continued with Soldier Girl, which was released in May 2010. 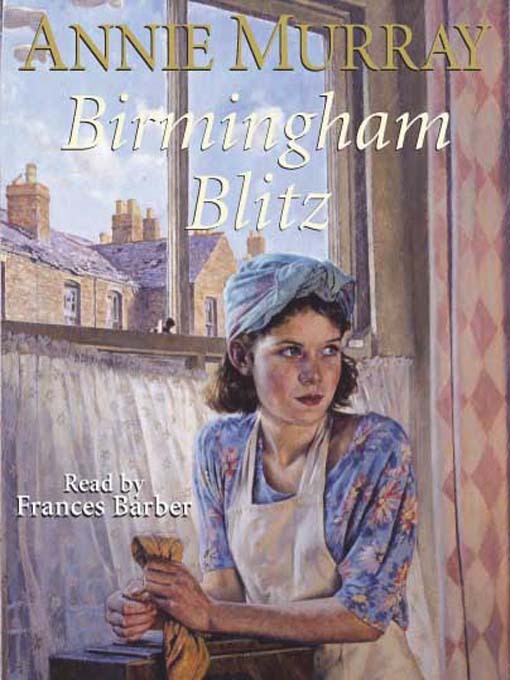 Set in 1946, the novel ends the tale of Katie, Molly and Em; their friendship, their relationships, and their struggle to find their place in peacetime, when war has ended, but society has been irrevocably changed. Why do you choose to set your novels in such a climatic stage in modern history? What do you hope a reader will learn? – Actually a lot of the Twentieth Century was quite climactic one way or another! People seem to have been either working up to one thing – war obviously being the biggest – or recovering from it afterwards. Times of change obviously encourage drama, even if only the drama of having to adjust – though it’s often so much more than that. I’m not sure if the reader will learn. It depends who they are. Younger people may learn a bit about the history. There are also pockets of experience that not everyone is aware of even if they were alive at the time. For example I have had a few letters saying, I had no idea what had happened to so many of the Poles (in All the Days of Our Lives). I’m a storyteller: I don’t set out to ‘teach’ about things really – but through stories people often do learn some history or about human experience, especially perhaps of the older people round them. That all seems a good thing. Q: You say on your site, “I remember my Dad teaching me arithmetic under a palm tree on the edge of the Sahara desert”. To what extent have your childhood travels influenced your writing? And have you inherited this love for travel? – I think travelling has given me quite a broad view of things – that whatever your opinions or beliefs there are always going to be different ones, sometimes very different from your own and that it’s not necessarily about being ‘right’ – it’s just varied. I do like travelling, but having brought up quite a large family there has not been an awful lot of it over the last twenty years. I’m glad to have visited some very different countries in my life, such as India, Iran and Cameroon. These days I’m caught between my curiosity about the world and the sense that we should all restrict ourselves a bit more. We are flying too much- it’s bad for the environment and one way or another we shall have to do less of it. However, I do think it’s important to get out of where you are at least sometimes and see people and places who challenge your point of view and enlarge you. Q: Why did you choose to set your most recent series in Birmingham? And what is the most fascinating historical story you have heard/read about the city? – All my published novels are set in and around Birmingham, not just this last few. I began writing them when I was living in the city. It is such an interesting place and at the time, no one else was writing stories of this kind about the experience a lot of people had growing up and working there. 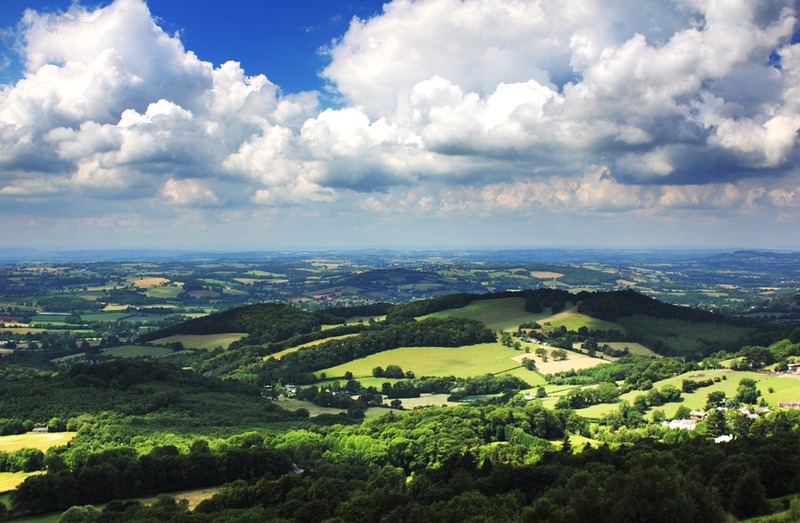 It’s very different from where I grew up (Thames Valley) and was an eye-opener to me too. It’s hard to pin down one story in answer to your question. 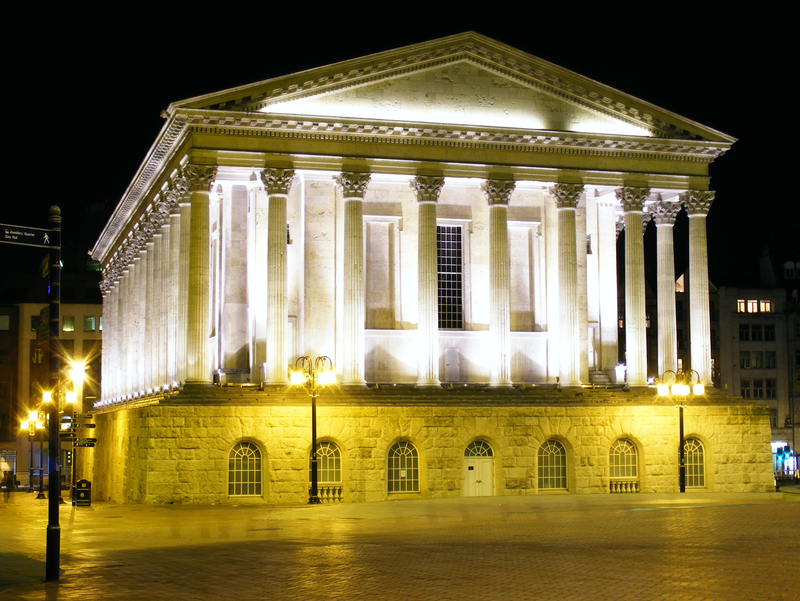 I find the people who were in Birmingham who were called the Lunar Society in the eighteenth century very interesting – characters like James Watt and Matthew Boulton, just to name two of the most well known – and the great fever of ideas and discoveries that came out of there. It was an amazing time. Much of what I read though are the stories of ordinary, unsung people whose lives are often heroic and heartbreaking. They were some of the ones on the back of whose toil grew the Empire – certainly its manufacturing base. None of this history is ever somehow considered ‘glamorous’ – but then why do things need to be glamorous to be interesting? Q: And just before you go Annie, here at World of Books.com we are dedicated to providing good-quality second-hand books to the public. 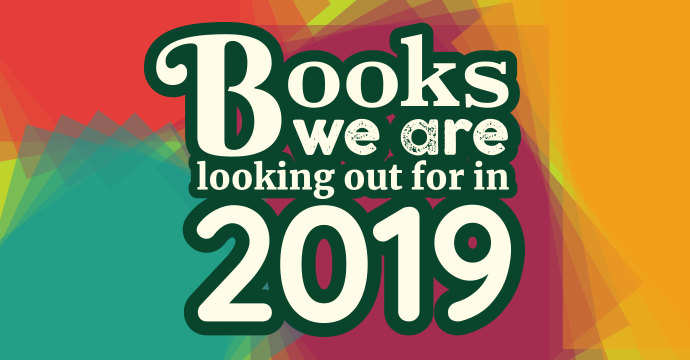 Any book we can’t sell, we recycle; last year alone we saved 12,500 metric tonnes of waste from going to landfill sites. In a world with an ever-growing digital media base, and increasing environmental concerns, do you believe in the importance of giving each physical book the chance of a new home? – That makes complete sense – with books and with lots of other things as well! It sounds as if you are doing wonderful work. Thank you for the interview and best wishes. Fancy reading any of Annie’s books? Pick up a copy of her newest book All the Day of Our Lives today, and visit our site for more!